His brawl with Sunil Grover grabbed headlines and their comedy show The Kapil Sharma Show ended amidst the fight, but stand-up comic Kapil Sharma says he regrets having a showdown with the fellow artiste, but believes may be it was meant to happen. In March, Sunil, who played the popular characters of Dr Gulati and Rinku Bhabhi, quit Kapil’s comedy programme after being allegedly slapped by the latter on a flight. Other artistes too followed suit, which left the makers with no choice but to put the programme on hold. The 36-year-old comedian-actor, who has admitted to slipping into depression, says he looks at the year gone by as a learning experience. Kapil says, “These incidents teach you a lot. That even if you’re happy, you should stay within a limit. If you’re tensed, stay calm and not drink to get over it. It ruins more things. There were days I didn’t feel like doing some shows abroad but had to. 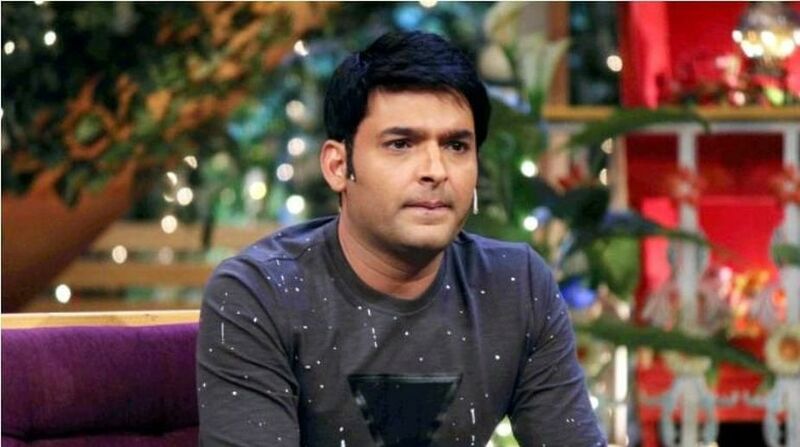 When the news broke that he had a major fight with long-time collaborator Sunil, Kapil says he was “disturbed”. “I thought things were not in my control when such news started appearing. I was flying back to back. I wouldn’t even go home. I used to check-in to a hotel, shoot, take another flight. I didn’t even have the time to reply or explain. “Do I regret what happened with Sunil? Yes. I think what happened shouldn’t have happened. 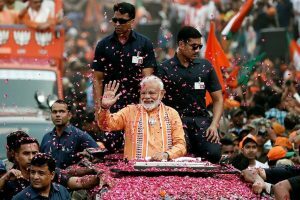 Par kabhi-kabhi main ye sochta hu jo hona hai usko koi rok bhi nahi sakta. Hona he tha shayad (But sometimes I think probably nobody could have stopped what happened. Things which have to happen eventually happen),” he adds. What further pushed Kapil into a zone were the talks that may be he was struggling to handle success. “People often write I can’t handle success. I don’t know why. I’ve been working for 15 years, have been on national TV since the last 10 years. People who work with me would tell if I can handle it or not. Kapil says he has now put all issues and controversies behind him and is looking forward to his second film, Firangi, which he has also produced. The biggest change the actor says that he has experienced is that he has become calmer today. “I’ve become calm. When I was leading the show, I used to get complaints of artistes. If they were guys, I’d scold both of them. If it was girl-boy, I wouldn’t say anything to the girl but scold the boy. I used to never listen to their side, which was my problem. Ask him if he is going to come back with his popular TV show, Kapil says, “After ‘Firangi’ releases, I’ll think about it clearly. Something good should happen, it should be fun to do. So, I’ll do it for sure. It will be back definitely. I don’t know what else to do.